I show you this new case performed by Dr.Ozgur and his team. 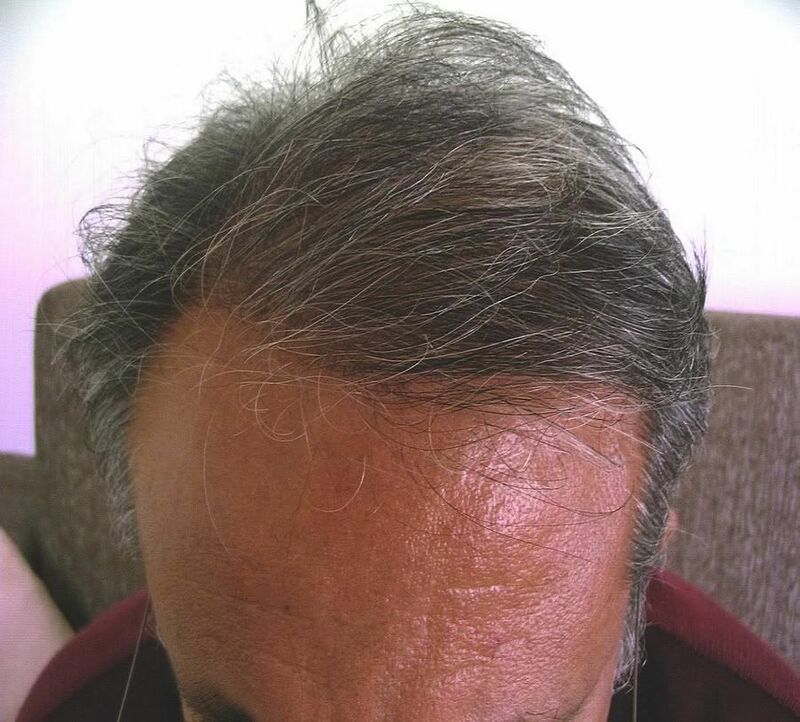 Patient is 53 years old with a Nw4 degree of baldness. 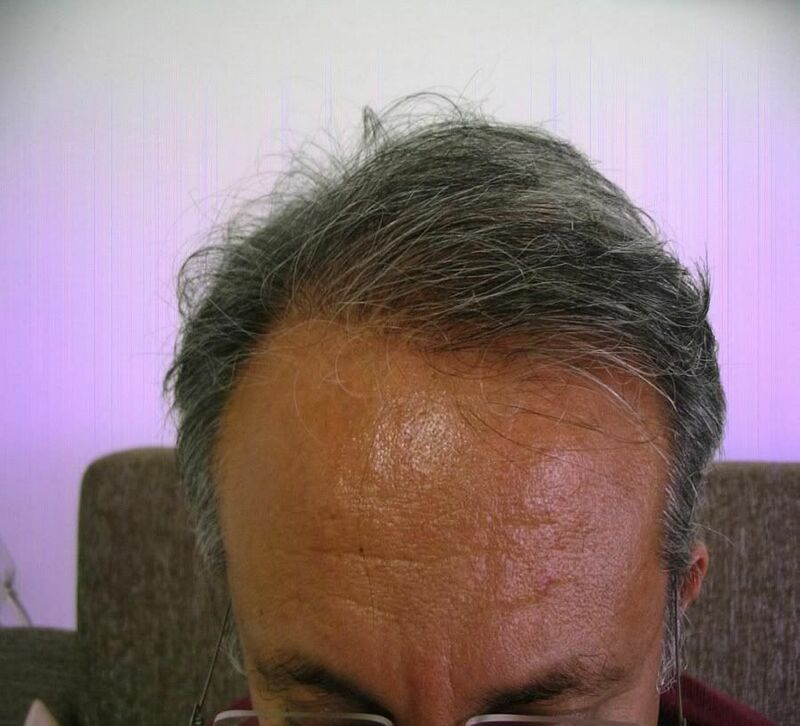 2100 graft by Fue have been used to rebuild his hairline and mid scalp. Result shown one year after surgery. I will try to find pictures of grafts placement. wow, how about that for 2100 grafts, how much do you guys charge per graft? » wow, how about that for 2100 grafts, how much do you guys charge per graft? All Inclusive Campaign transfers (your flight ticket, hotel, dinners, blood tests, cost of chemicals needed to be used during operation and your supermarket shopping for your hotel room will be paid by our clinic. 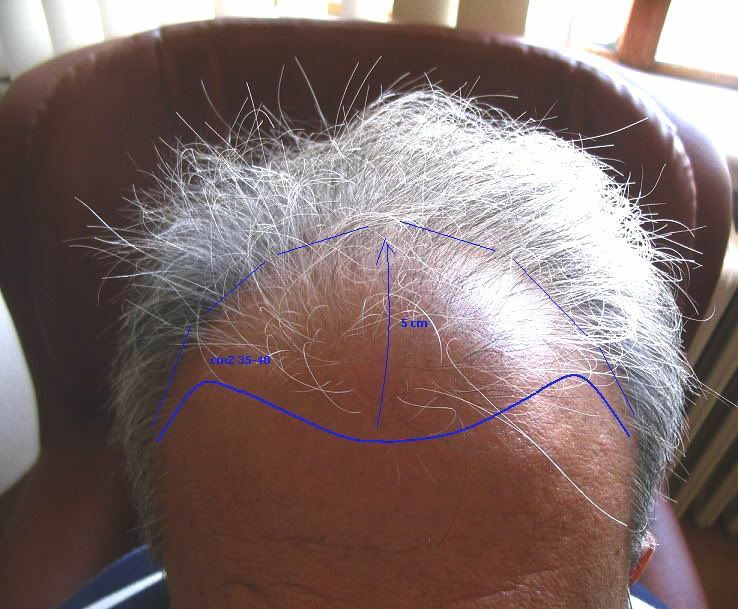 ; HAIRLINE CLINIC charges 3,50 euros per graft for FUE operations. There are no price differences in body or beard graft transfers. In this case a surgery of 2100 grafts will cost you 7350 euros. If you wouldn’t prefer All Inclusive Campaign, we are charges 3 euro per graft, costs of flight and hotel are due you, rest of the expenses such as transfers, dinners, blood tests, cost of chemicals needed to be used during operation and your supermarket shopping for your hotel room will be paid by our clinic.